Calibrachoa are excellent choices for mixed hanging baskets. 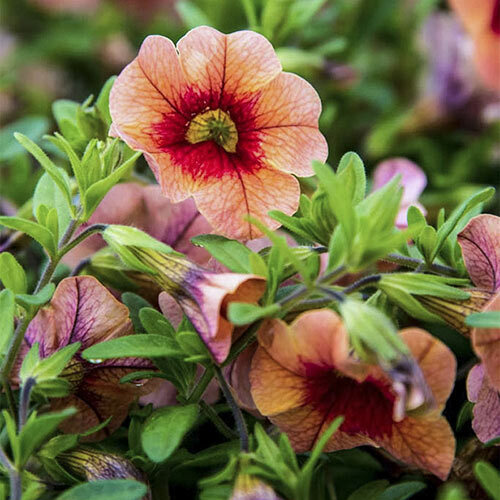 For a truly brilliant display, we recommend pairing Hawaiian Luau Orange Calibrachoa with Hawaiian Purple Calibrachoa and Hawaiian Red Calibrachoa. The luscious tropical mix will provide lots of colorful blooms all summer long! When you purchase annuals like calibrachoa from Spring Hill, they'll be delivered to you at the proper planting time. No more searching garden centers. 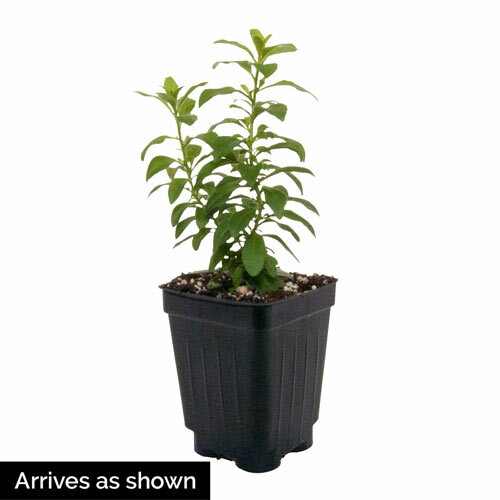 Planting InstructionsIt is essential to plant in a sheltered postion in full sun. Best grown in a container or hanging basket. Foliage TypeSmall lance shaped leaves on long cascading branches. Soil RequirementWell drained soil. Keep moist. Unique CharactersticsDelight in up to six months of fiery orange blooms with this hard-working annual. It'll bloom from late spring to frost. Its dense, trailing habit looks great in containers, hanging baskets, or in the forefront of a garden planting. This calibrachoa can take heat and full sun, but requires good drainage. Plant in full sun to partial shade. Annual. Calibrachoa 'Hawaiian Luau' OrangeCalibrachoa are excellent choices for mixed hanging baskets. 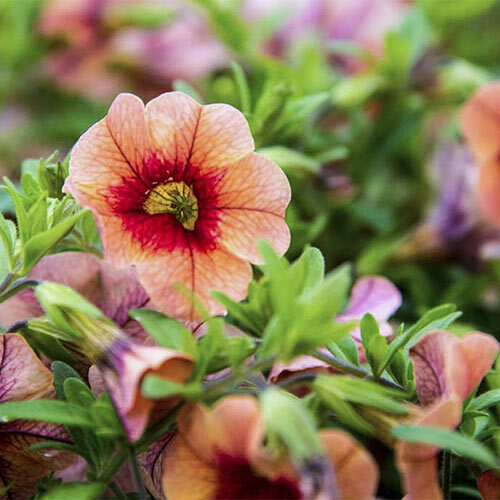 For a truly brilliant display, we recommend pairing Hawaiian Luau Orange Calibrachoa with Hawaiian Purple Calibrachoa and Hawaiian Red Calibrachoa. The luscious tropical mix will provide lots of colorful blooms all summer long! When you purchase annuals like calibrachoa from Spring Hill, they'll be delivered to you at the proper planting time. No more searching garden centers.